In many ways, military divorce is no different than civilian divorce. But in certain other crucial ways, military divorce is a distinct entity. If you are a spouse in a military couple, it is imperative that you understand what is involved before you elect to move forward with the process. Since military families often move around a lot, the question of where they can and should file for military divorce is an important one to establish. In most cases, you have the option to file for divorce in the state where you currently reside, or in a state that you both agree to. That gives you more flexibility that the average couple, but also makes it essential to understand how state divorce laws will impact you. Military divorce can complicate the issue of child support, especially if one of the parties is deployed. In most cases, the couple is subject to the state laws governing child support in the state where they file for divorce. But they will also need to abide by military regulations that penalize spouses who fail to pay support with consequences as significant as termination from service. Service members and their families are entitled to a number of benefits as part of that service including pensions and medical benefits. In military divorce as in most types of divorce, those benefits can be split between separating parties. State laws will govern how these assets are split, but there are rules unique to military divorce that will also come into play. 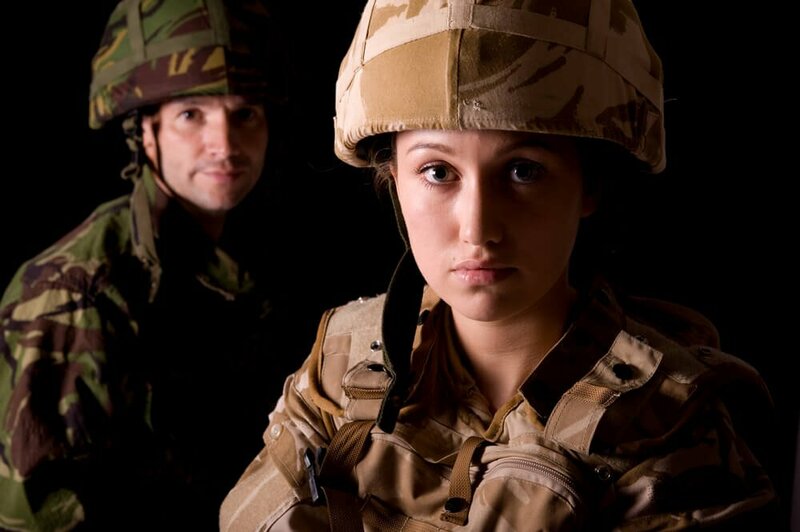 Like all divorce proceedings, a military divorce is a complicated and consequential process. And since it has rules and regulations that are unique to military families, anyone considering military divorce is encouraged to work with an attorney who has experience and expertise in this exact area. That can help to eliminate a lot of confusion and uncertainty while helping to ensure you get what you really want out of your military divorce proceedings. 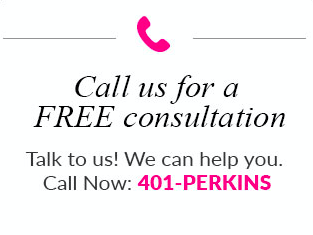 If you are looking for advice and guidance, contact Susan T. Perkins Attorney at Law by calling 401-226-0126.